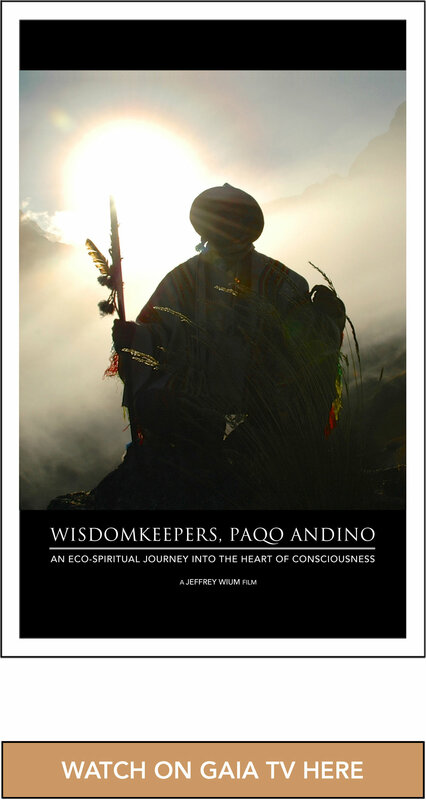 If you would like to help The Wisdomkeepers Project reach as many people as possible during this time of global transformation, please send your support via Paypal or by check. Your assistance will help cover development and travel expenses as well as fund scholarships for those in need. Please accept our gratitude in advance for your help in assisting society reconnect to its holistic roots, synthesize universal wisdom and participate in charting a sustainable future.